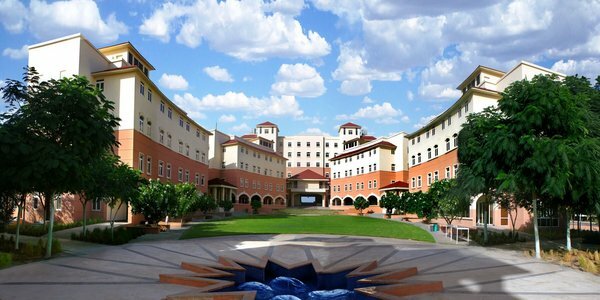 Amity University is research and innovation driven Foundation University in India, a leading education group having grade “A” Accreditation by the National Accreditation body of government of India. As of today, Amity education group has over 150,000,students studying across 1000 acres of hi-tech campus 250 educational programs. Amity Education Group has 17 International & Global K-12, Pre Schools across India. 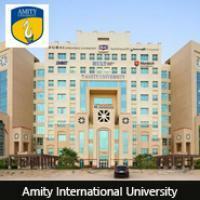 In order to be a truly a Global University in future Amity has set up over 12 International Global campuses located in USA,UK, Dubai, Abu Dhabi, Singapore, Mauritius, Romania, South Africa, Hong Kong, Mainland China and most of them have local degree awarding authority.Based out of the Dubai International Academic City, Amity University Dubai Campus rubs shoulders with the leading institutes and universities spread across North America, UK, Europe, and Asia,among others. This campus licenced by Knowledge and Human Development Authority, Government of Dubai offers 29 Under Graduate and Post Graduate degree programs on the cutting edge areas in line with the Government’s national agenda.